Just being beautiful is not enough! The city of Munich proves that it has more potential. As an equal partner, the city makes a huge contribution to the alliance of the Munich Metropolitan Region. The region’s strength is a sound mix of closely interlinked sectors. It has an ade­­quate proportion of global players, me­­dium-sized businesses and innovative enterprises. The state capital’s balanced mix of strong, future-oriented industries is a convincing factor in the competition among Ger­­man cities. A study carried out in October 2009 by the New Social Market Economy Initi­a­tive in cooperation with the magazine “Wirtschaftswoche”, for the sixth time in a row, placed Munich at the top of the ranking list of the economically most successful German cities. The study ex­­amined various socio-economic and structural indicators of the 50 largest German cities, for example income from work, gross domestic product or spending power. The economic location of Munich offers a wide range of qualified service provid­ers and suppliers for technology-related companies. Research and development constitute an important pillar of the local high-tech clusters. About 35,000 employees work here. An advanced knowledge and re­­search environment generates innovation and a permanent supply of highly qual­­ified experts and management staff. A university ranking published by Alex­ander von Humboldt Foundation in June 2009 placed the two Munich-based elite universities, Ludwig-Maximilians Uni­ver­­sity and Technische Universität (university of technology), among the German universities attracting most foreign stu­­dents in the fields of natural and life sciences. Furthermore, Munich boasts an extraordinary range of world-renowned non-uni­­versity research institutions. 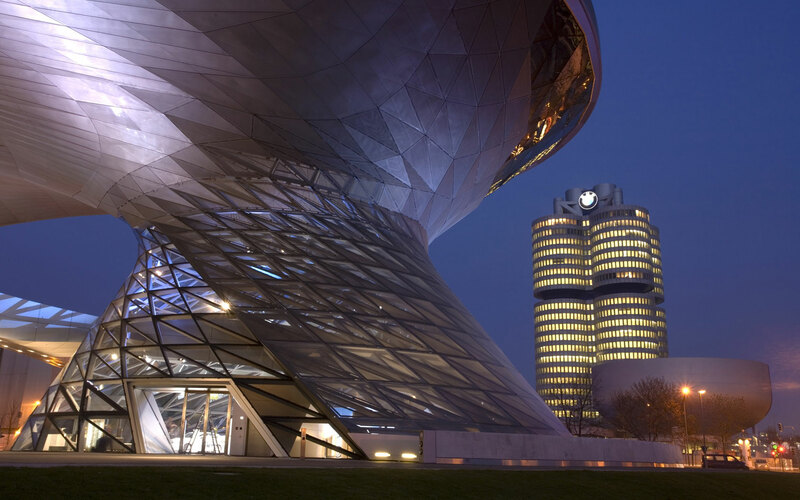 In the BMW Group’s Research and Innovation Center, also known as FIZ, some 7,000 engineers, specialists, scientists and other experts research and develop next-generation vehicles and technologies. In 2004, Gen­­eral Electric opened a research centre in Garching, near Munich. There, up to 150 scientists conduct re­­search in the areas of medical engineer­ing, new materials and renewable energies as well as automotive and materials research. Among the locally based research institutions of world renown are also Max Planck Society, Fraunhofer Society and the German Aerospace Center (DLR). 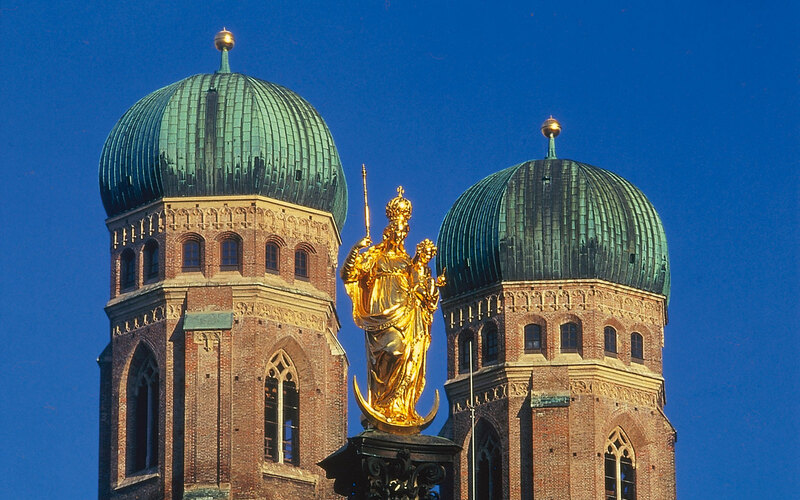 The high-tech region of Munich is charac­­terized by world-class research achieve­­ments. Research leads to innovation. And therefore the fact that the state capital is home to the German Patent and Trade Mark Office, the European Patent Office and the German Chamber of Patent At­­torneys is not the only reason why Mu­­nich is often referred to as “city of pat­­ents”. In fact, Munich takes a leading position in Germany in terms of patent activities. The attractiveness of the location is backed by a well-connected transport network. Munich’s international airport provides fast, global connections for bu­­si­­ness and private travellers. Munich Air­­port has consolidated its position as the strongest-growing airport across Euro­pe. 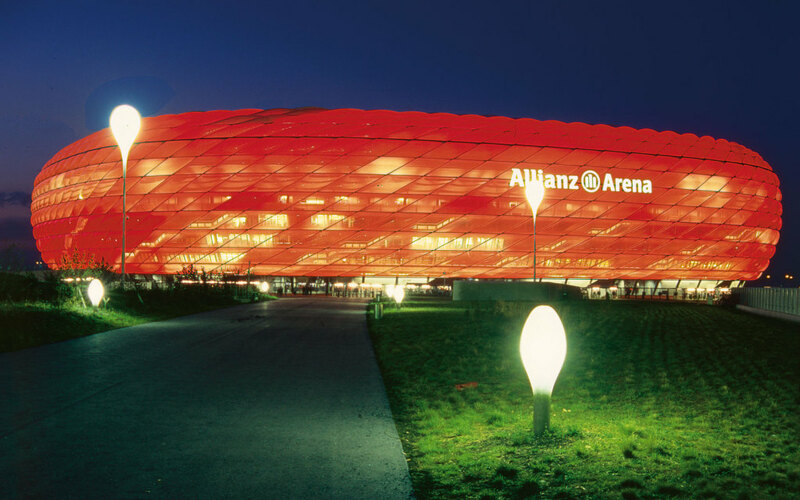 With approximately 34.5 million passen­­gers in 2008, Munich achieved an in­­crease of almost two per cent compared to the same period of the previous year. In terms of passenger numbers, Munich Airport ranks seventh among the most important European hubs. The region of Munich is ideally con­nect­­ed to the German road network through eight motorway junctions. The region­al public transport system also en­­sures ex­­cellent connections within the city and throughout the surrounding region. In addition, the city’s multi-annual in­­vestment programme proposes to allocate more than three billion euros by 2013 to further expand the urban infra­­structure. The Munich Trade Fair Centre is an im­­portant pivotal point for the German economy. International trade fairs such as Bauma, Expo Real or Drinktec bring together experts and decision makers from around the world. 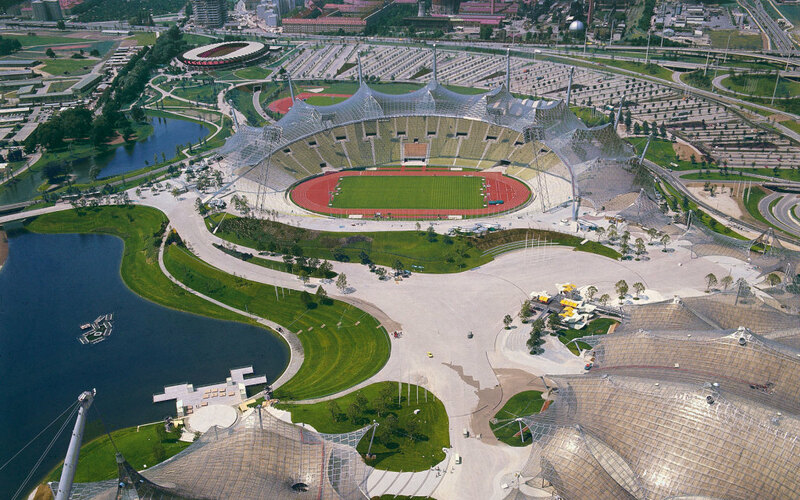 More than two million visitors from over 200 countries annually participate in the events in Munich. The Prognos 2009 study puts Munich in third place among the German cities with the most promising future growth sectors. These include the information and communications technologies (ICT), life sciences, aerospace technology, sat­­ellite navigation, automotive engineering as well as high-quality corporate and re­­search services. 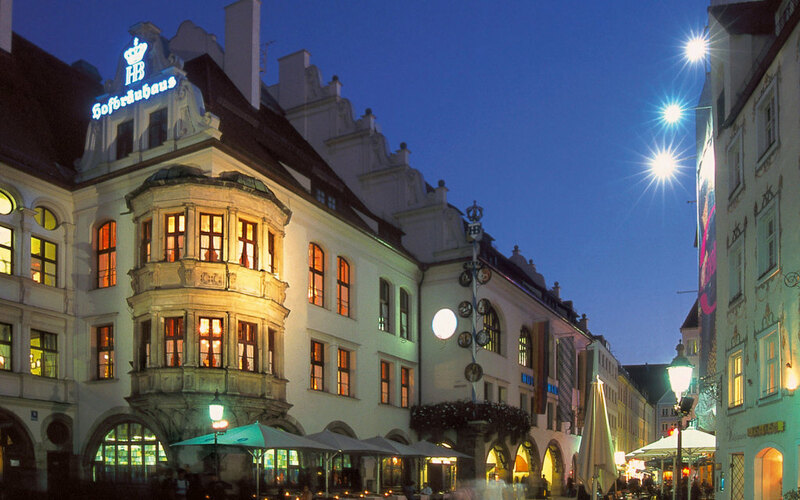 In 2008, Munich once again reinforced its outstanding position in Germany as a retail centre. For instance, the spending power of consumers in Munich, be­­ing 26,301 euros, exceeds the German average by 38 per cent and is by far high­­er than in any other large German city. In the surrounding region, too, the spend­­ing potential is high. Besides Starnberg county, the counties of Munich, Ebers­­berg and Fürstenfeldbruck are among the German locations with the highest spending power. The number of gainfully employed people in Munich is high: In June 2008, ap­­proximately 1.1 million persons in the region were subject to compulsory so­­cial insurance. In addition, the unemployment rate in Munich was lower than in any other major city in Germany: 4.4 per cent in 2008. In Mercer’s 2009 Quality of Living rank­­ing, Munich once again took seventh place among 215 international metropolises. This may be attributed to the fact that the state capital also enjoys internation­­al renown as a centre of art and culture. A rich cultural landscape, numerous lei­­sure time offers catering for all kinds of interests as well as extended natural areas and lakes in the surrounding region invite people to take excursions to the green countryside and enhance the residential and recreational value of Munich. The mixture of nationalities in Munich is just as diverse. Approximately 23 per cent of the city’s 1.31 million residents are of foreign origin. About 41 per cent of non-German citizens moved here from other EU countries. 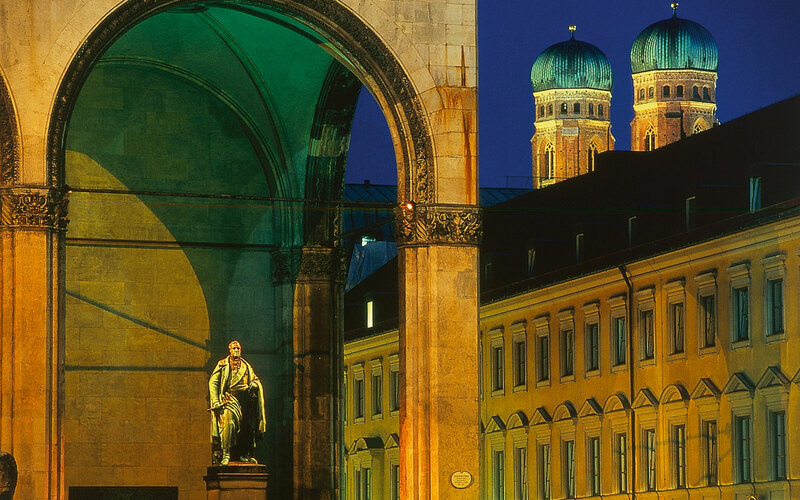 High quality of life combined with open-mindedness and tolerance – that’s what awaits you in Munich! Therefore it is no surprise that Munich takes top positions in a variety of rankings as well. In 2009, Munich was the first German city that made it to the top of the “Eu­­ropean Regional Economic Growth In­­dex” (E-REGI). LaSalle Investment Man­­agement examined which of the just under 100 agglomerations in 31 Euro­pean countries has the most promising short to medium-term development po­­tential. Innovative industries, world-class companies and excellent science and re­­search facilities make the state capital of Munich and its surrounding area one of the most dynamic economic centres in Europe – a top position that should be maintained in the future. The region of Munich is on its way to building a successful future – innovative, diverse and competent! The graduate in administration held var­­i­ous positions in the finance department of Munich, the most recent being that of city director and deputy city treasurer. In 2009, he moved to the labour and business de­­partment and took responsibility for re­­gional and international economic policy, business development, municipal labour and qualification policy, tourism, “Oktober­fest” as well as investment management.